MALCOLM Turnbull says a "glitch" in the system which allows Australians to opt out from having a permanent digital My Health Record created for them has been resolved. The Prime Minister also defended the "rigorous security" that will underpin the new digital health record system amid fears about the safety of Australians' health data. 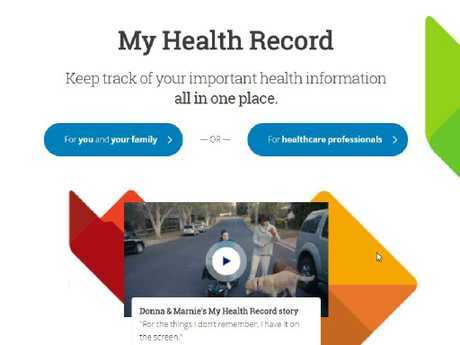 All Australians will have a digital My Health Record automatically created for them - which will contain their entire medical history including if they've had a mental illness, a sexually transmitted disease, an abortion or drug addiction - unless they chose to opt out over the next three months until October 15. Mr Turnbull revealed this morning about 20,000 Australians had already written to the Australian Digital Health Agency to opt out of the record since the three-month period began yesterday. Labor has declared the first 24 hours of the opt out period a "disaster" after people reported technical difficulties in trying to opt out yesterday and long waits on the phone to the ADHA. The government is also being forced to defend the security of the new system given a high number of data breaches in the health sector this year so far and high-profile digital debacles, such as the so-called 2016 census fail. 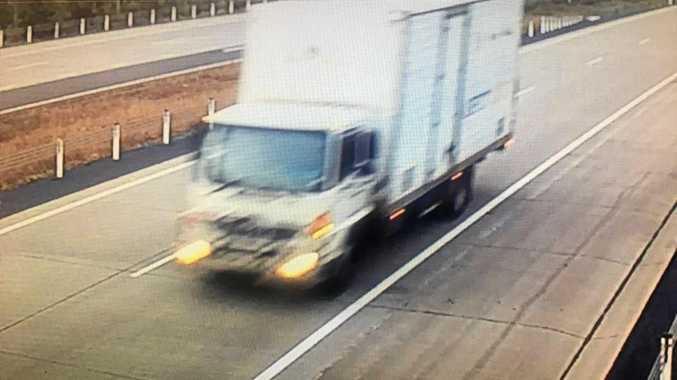 "We have very rigorous security," Mr Turnbull said on 3AW radio today. "We will have the highest security on it. The penalties for breaching it are very, very high. If somebody were to breach that security, they would find themselves spending a lot of time contemplating their folly in jail." 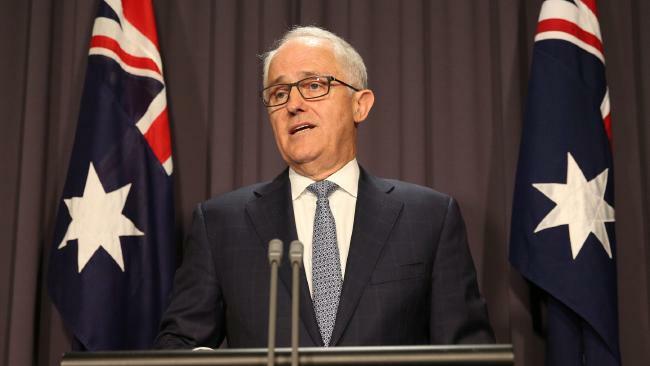 Mr Turnbull has sought assurances that any issues with the opt out process have been fixed. "There was a glitch yesterday, I understand, but it's been resolved, I've been assured," he said. "About 20,000 people did opt out online yesterday." Labor's Health spokeswoman Catherine King said this morning Labor supported "e-health" and that the My Health Record could deliver "major health care improvements" and save the health system up to $7 billion a year through fewer diagnosis, treatment and prescriptions errors if implemented by "a competent government". But she slammed issues with the rollout, saying the Coalition had a "woeful record on IT security, privacy and basic digital functionality". "They gave us census fail, the robodebt debacle, and then allowed Australians' Medicare data to be sold on the dark web. And now they have stuffed up the launch of the My Health Record opt-out period," she said. "The Government has had years to prepare for this launch but somehow managed to dramatically underestimate demand for the opt-out process. "People experienced long delays and repeated technical faults as they tried to opt out on Monday. "More troubling, some people who wanted to opt out logged in to find a My Health Record had already been created for them without their knowledge or consent. "Many Australians will now be asking themselves 'Can I really trust this Government with my most sensitive health information?" She called on Health Minister Greg Hunt to explain how he was going to fix the issues with the opt out system. Australians wanting to opt out of the My Health Record can visit the My Health Record website to opt out or call 1800 723 471 for assistance.